Choose between two different product colours. Coolwex CPK-W 23 Water heating stoves enable heating of entire apartments because they can be connected to most heating systems such as radiators, underfloor and convection heating. Even domestic water can be heated with them. 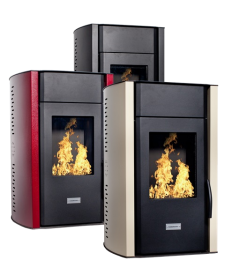 Coolwex CPK-W 23 is not simply a pellet stove but an overall solution to heating spaces of up to 145m2, whilst the stove itself requires less than 1m2. 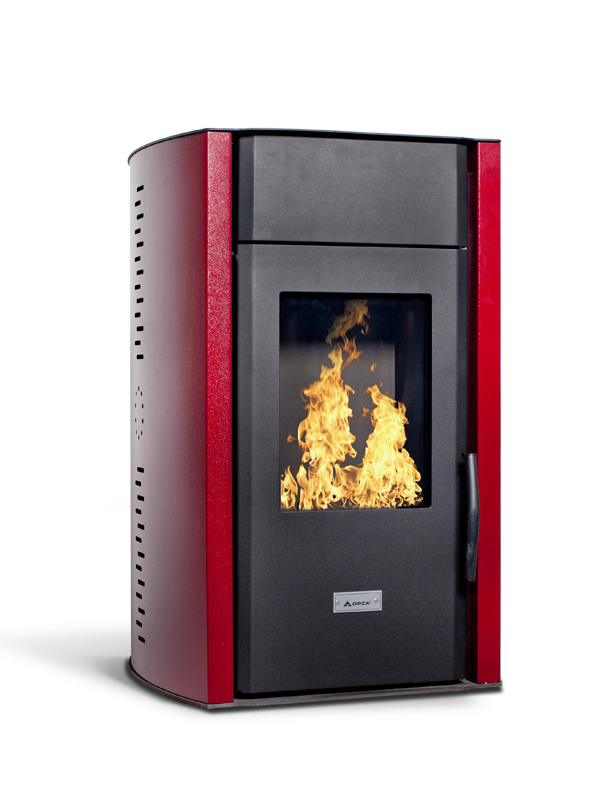 Coolwex CPK-W 23 stoves function automatically, they are easily and remotely controlled and cleaning cycles enable maximum comfort. Compact (less than 1m2 space required for the stove).